From online registration to user management, CampSite gives you the tools you need. Add even more to your CampSite experience with these additional features. Sign up for an online demonstration today. 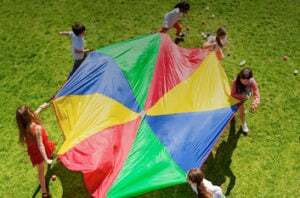 Tackle the biggest challenges of day camps—registration, attendance and more. Manage all aspects of overnight camp operations from one easy-to-use system. Bridge the gap between in-season and off-season programming with CampSite. Join Rochester YMCA, Mohawk Day Camp, Victory Junction	and hundreds of other camps that run on CampSite! 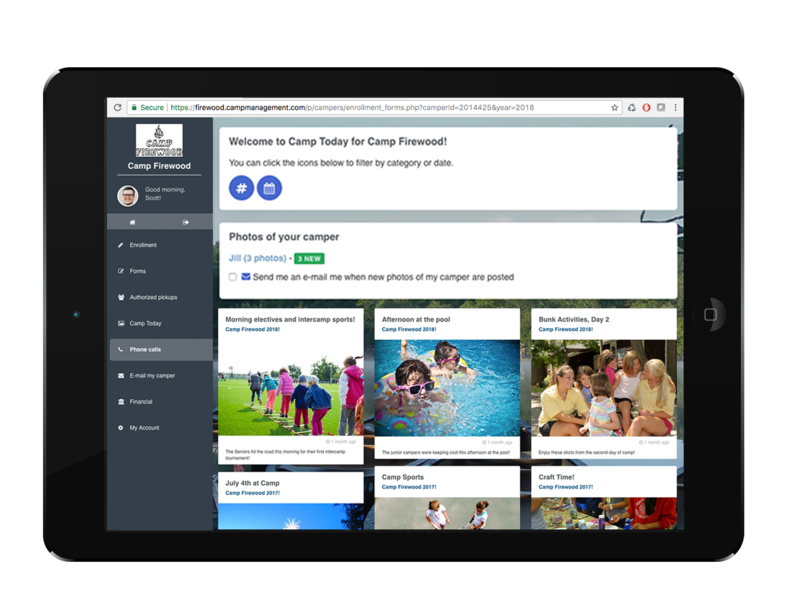 Our powerful web-based summer camp management system means you can stop stressing about administrative efforts and start focusing on what truly matters—your campers. 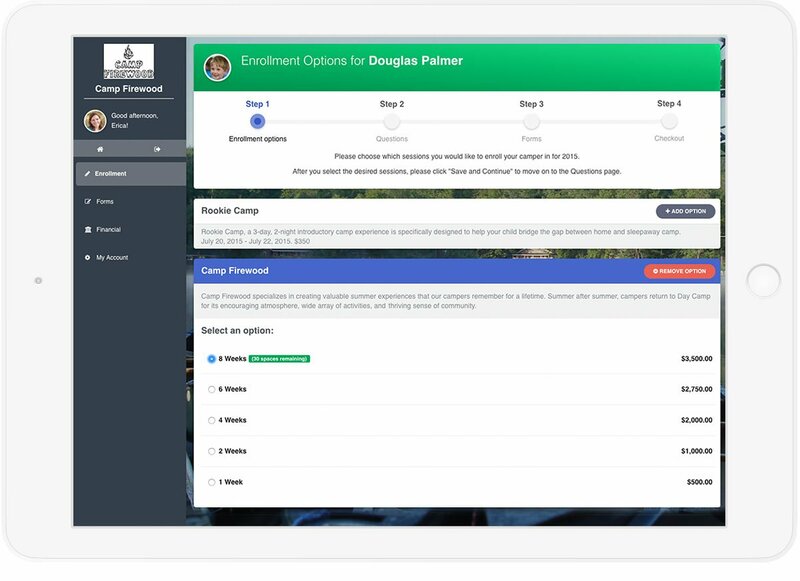 From camper lead and enrollment management, to billing and financial analysis, to staff recruiting and alumni tracking, CampSite is your one-stop-shop for all of your summer camp management needs. We are driven to provide camp management software to help camps of all sizes and specialties reach their goals. See how our solutions can help you achieve yours. We’re here to tackle your biggest challenges: registration, attendance, transportation & more.